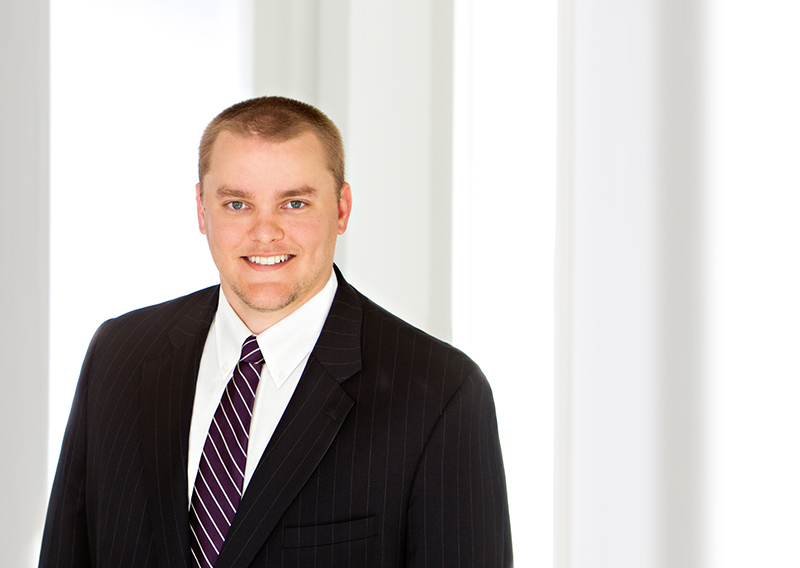 James joined the Shreveport office of HMV in January 2013 as part of the tax department. As a Tax Manager, he prepares tax returns for individuals, partnerships, and corporations and is working toward a specialization in oil and gas taxation. Prior to joining Heard, McElroy & Vestal, James worked at Don McGehee, CPA in Ruston, Louisiana. From his alma mater, Louisiana Tech University, James received a Bachelor of Science in Accounting and a Master of Professional Accountancy. He is a member of the American Institute of Certified Public Accountants and the Society of Louisiana Certified Public Accountants. In his free time, James enjoys spending time in the outdoors hunting and fishing. James stays involved in the community by serving as a board member for the Martin Luther King Health Center and the Petroleum Accountants Society – Ark-La-Tex, volunteering with various community organizations and is a member of the Simple Church.